Leases are a great way to experience the joy of horse ownership without making a long-term commitment. If you are looking for more “saddle time,” then we encourage riders to participate in our lease program. Lease terms must be pre-paid. If your leased horse is ill or unavailable for any reason, a replacement mount will be assigned until the leased horse returns to work. Lessees are not financially responsible if the horse becomes ill or is injured during an on-site ride. 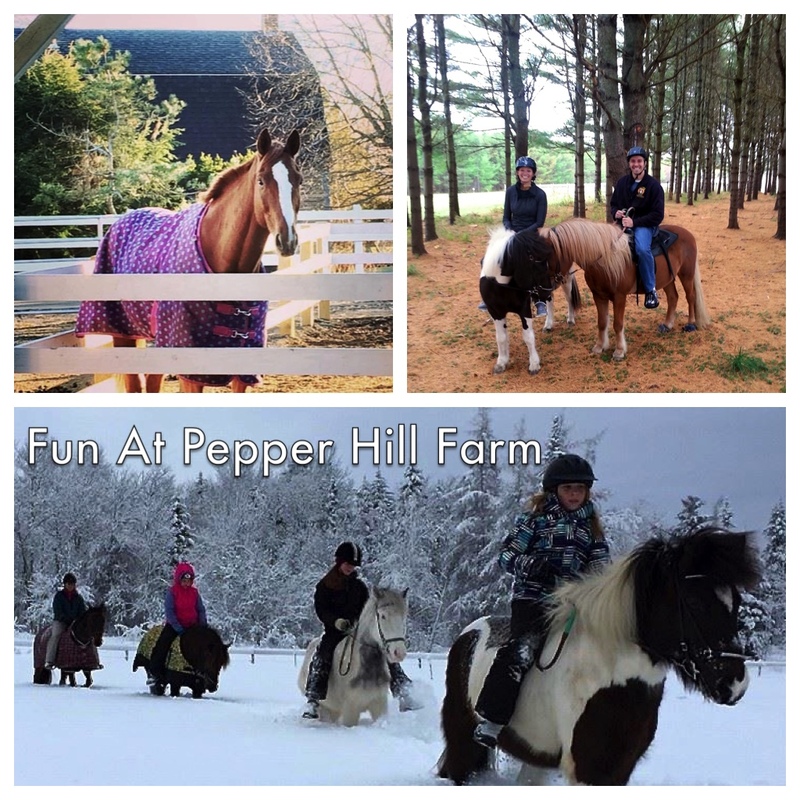 Optional Pepper Hill Farm clinics fees are additional to the lease cost. 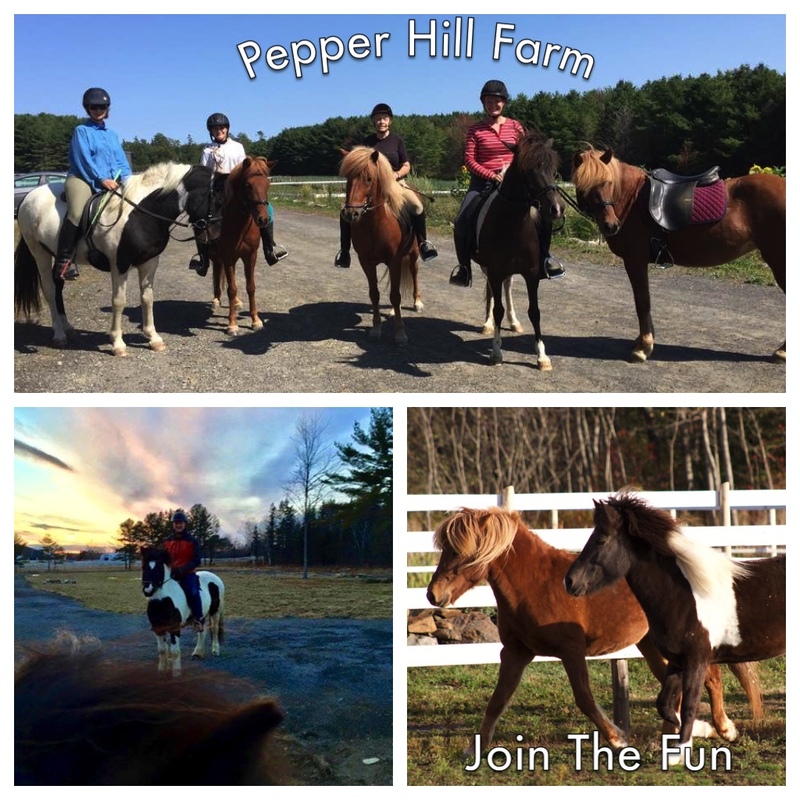 Riders participating in the lease program are entitled to 60 minute lessons at the discounted rate of $25 and may participate in Pepper Hill clinics or special events on the farm with their horse.